With the much awaited “Naya Pakistan” People all over Pakistan are very excited for 14 August. Everyone is making plans as to where will they celebrate Independence Day. But this time the entire feeling altogether is different, and that’s because we can now see “Naya Pakistan” happening. From Lucky One Mall to Dolmen Mall to Sea View. Every happening place is getting ready to host a memorable event. However, in the past 2-3 years not only the big malls are celebrating Independence day but also every business be it big or small are also offering Azaaadi packages or discount offers. So when people go out to celebrate 14 August they might buy a thing or two and also profit the business. So you see there are now so many exciting things happening in the city. That will even pull the laziest person from his couch to go out and have fun. As we have always celebrated Independence Day no matter we get stuck in traffic, the feel of patriotism on this particular day is just something else. 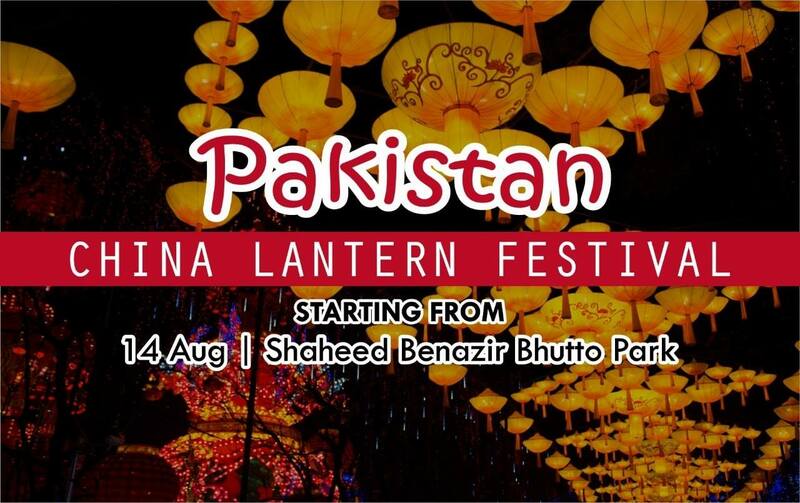 This time I plan to go to Pakistan Lantern Festival held at Benazir Shaheed Park. This looked so spectacular that my kids and I we decided that we will go there on 14 August. Although there is not much information available about this event and even their Facebook page simply tells that the event will start from 14 August so I’m guessing the event will be held for a longer time. I can’t find the ticket cost but will definitely update you about it once I know.